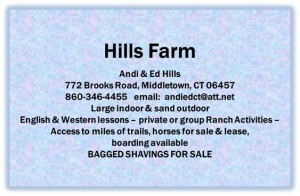 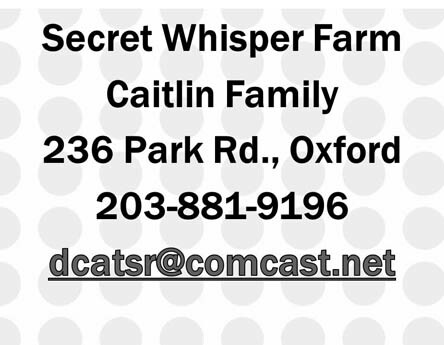 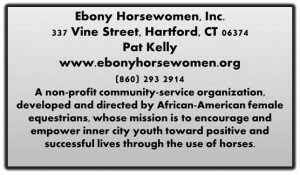 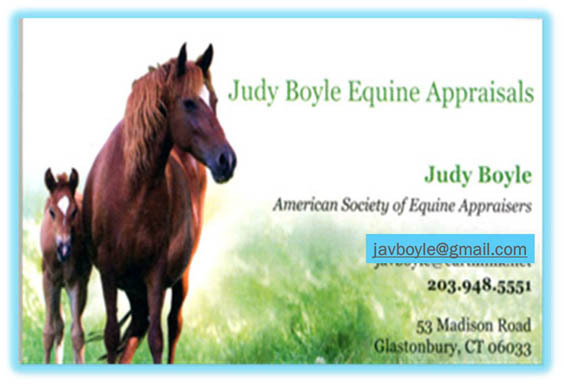 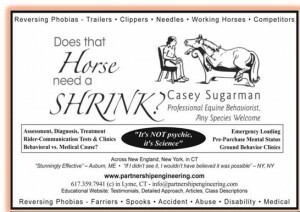 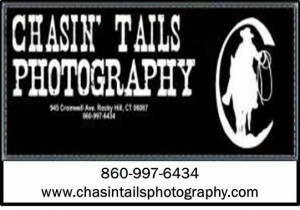 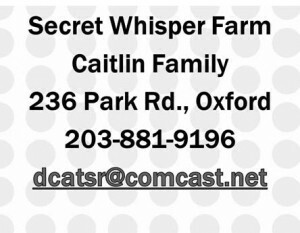 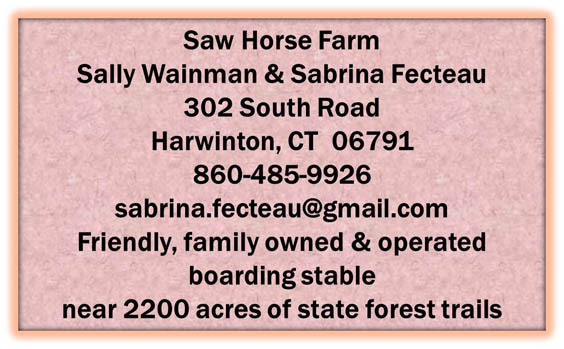 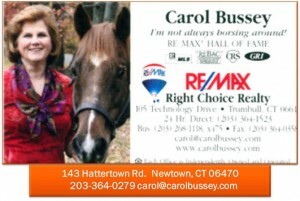 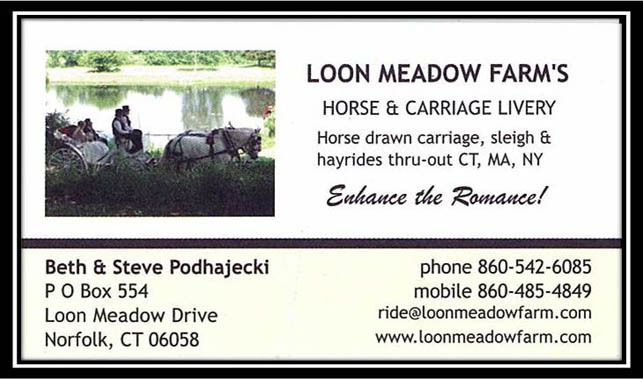 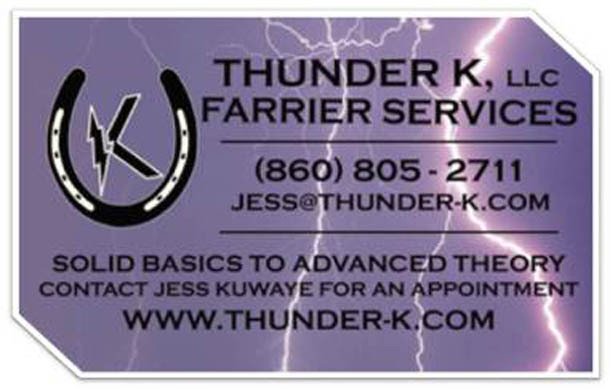 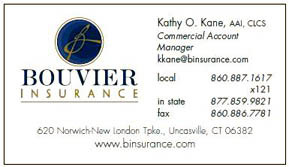 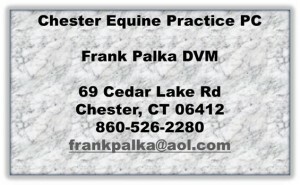 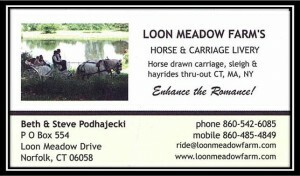 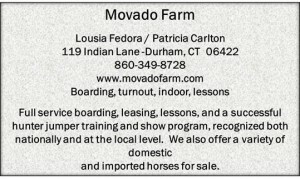 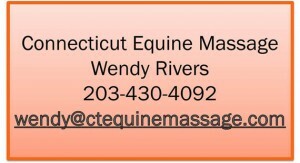 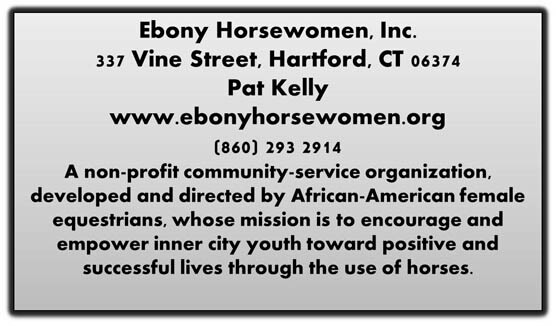 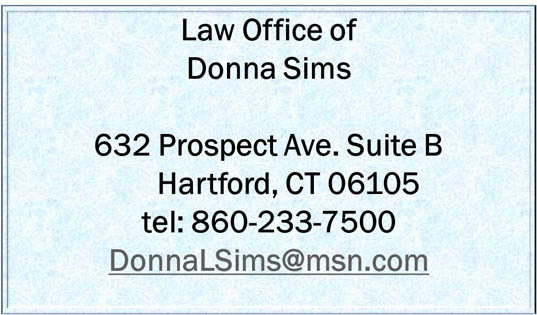 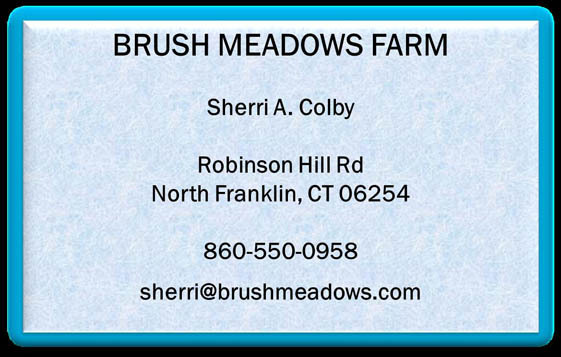 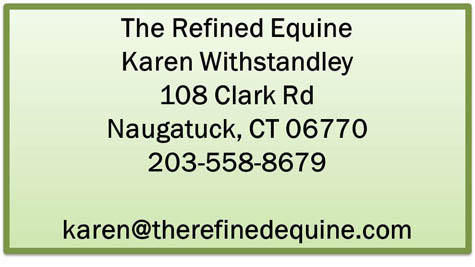 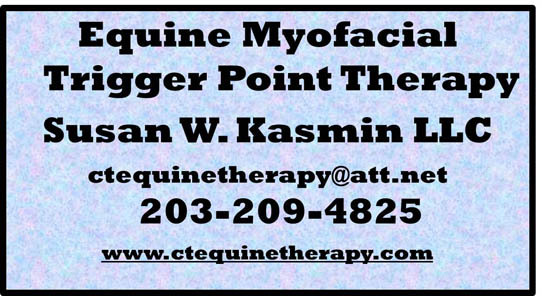 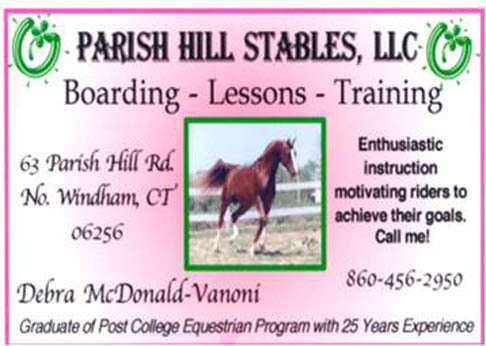 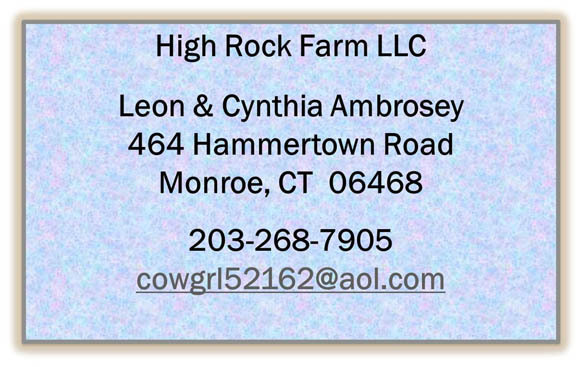 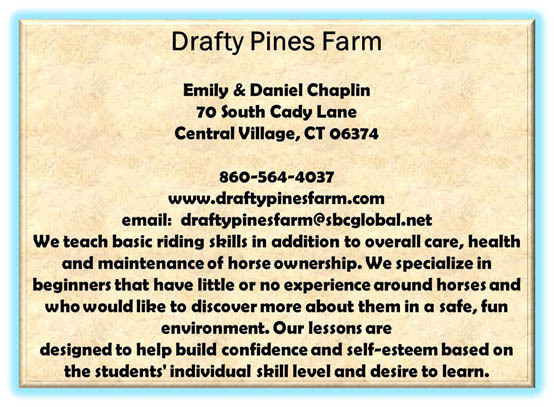 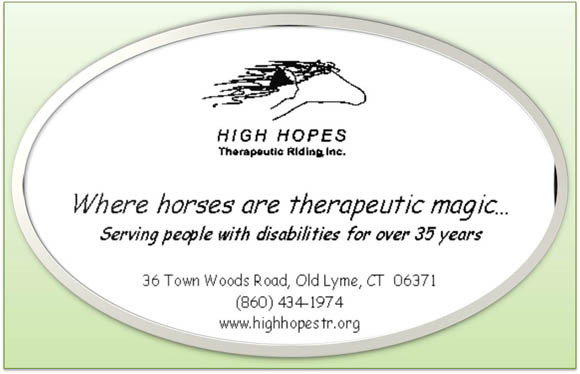 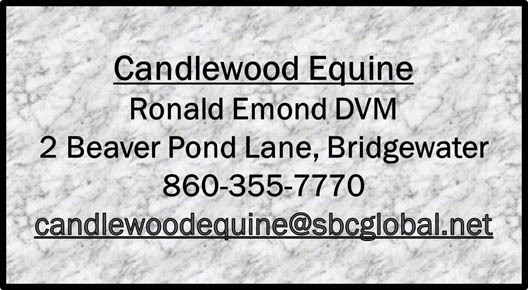 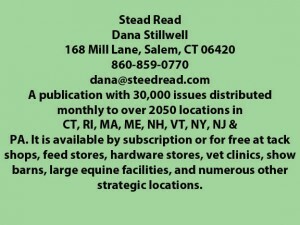 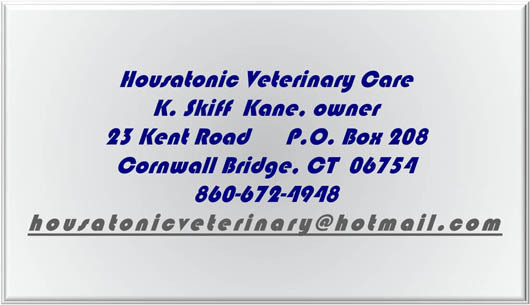 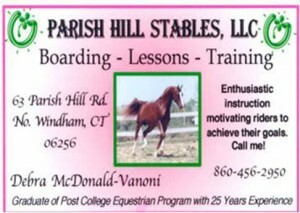 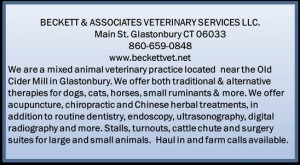 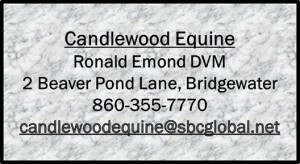 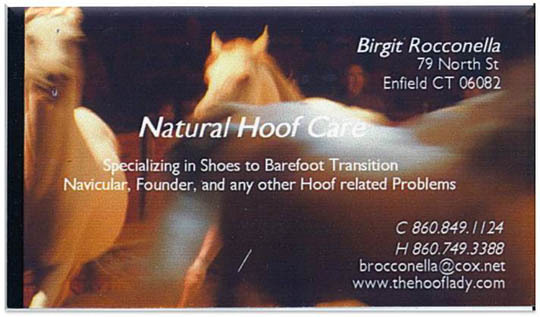 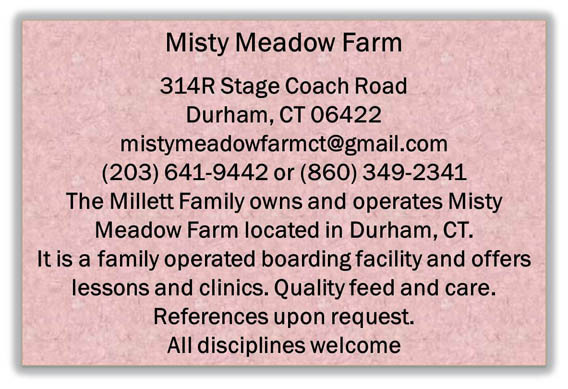 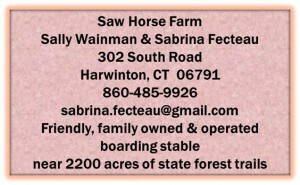 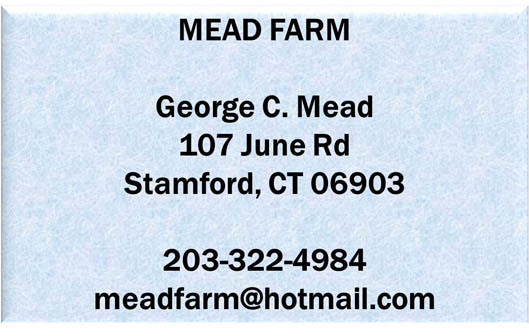 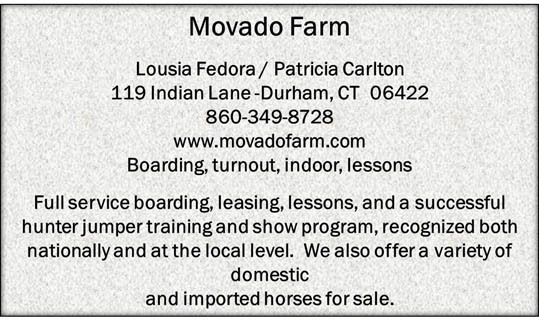 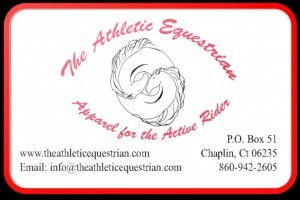 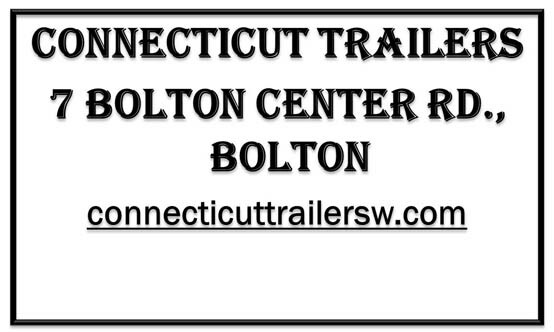 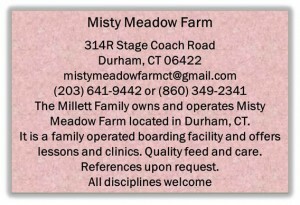 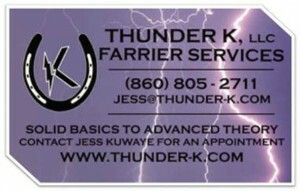 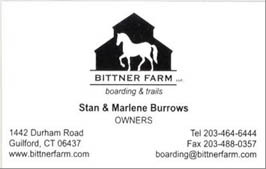 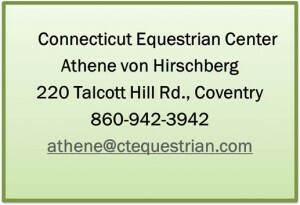 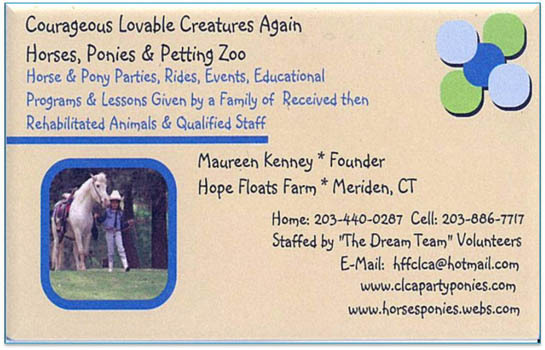 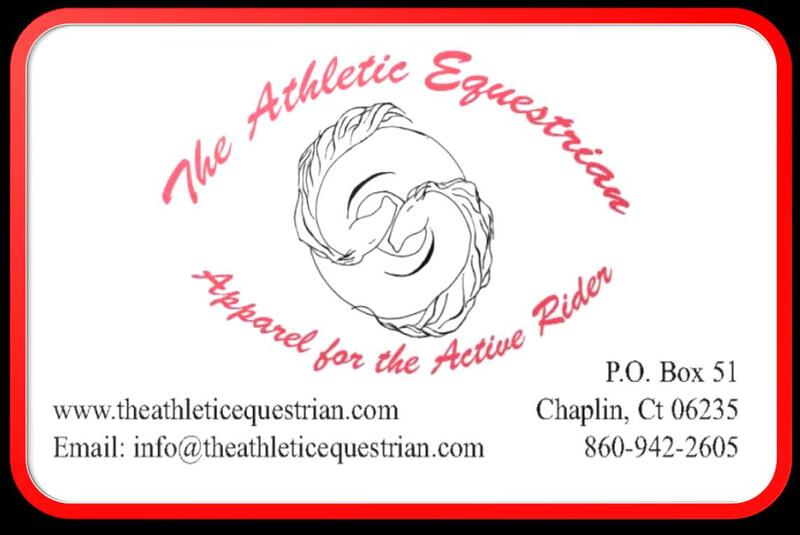 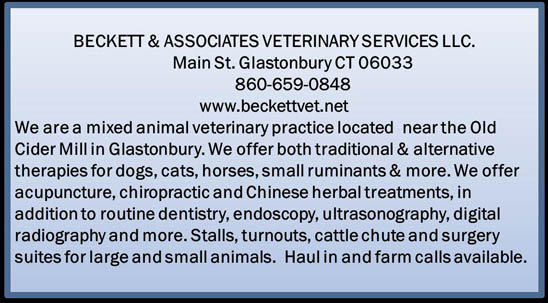 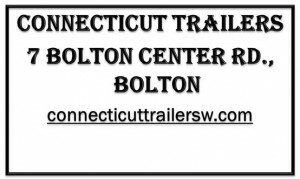 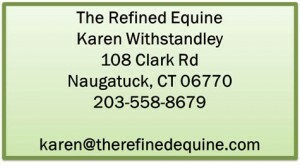 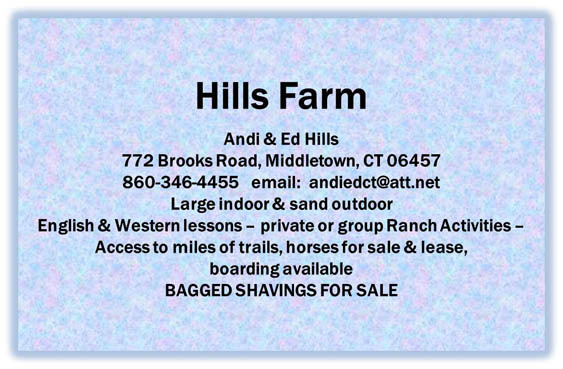 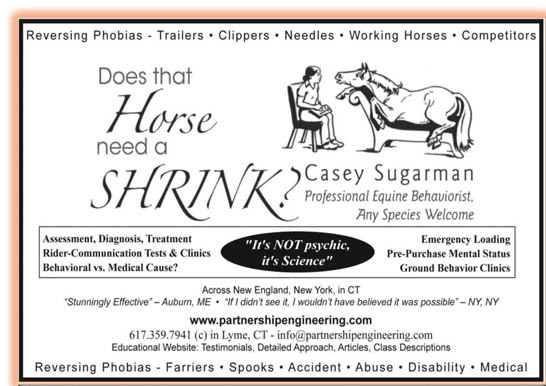 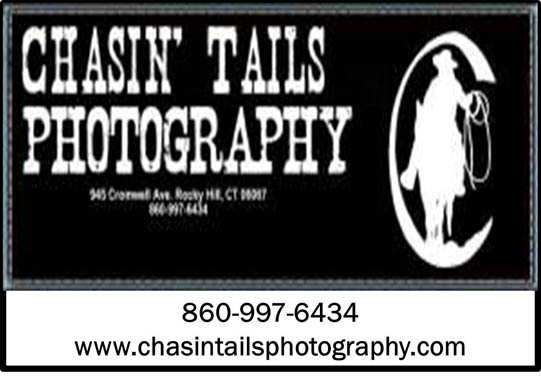 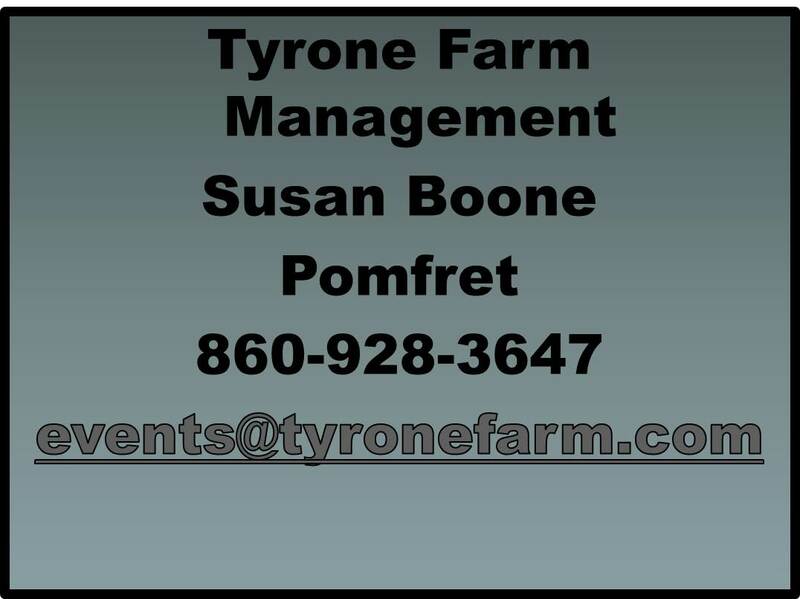 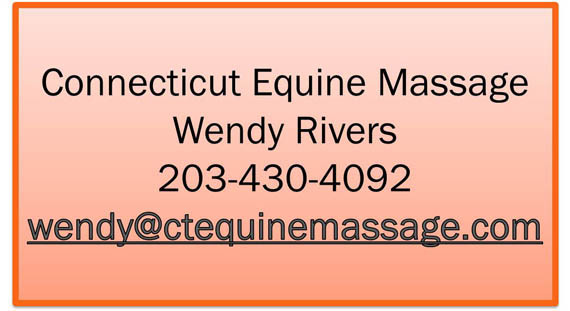 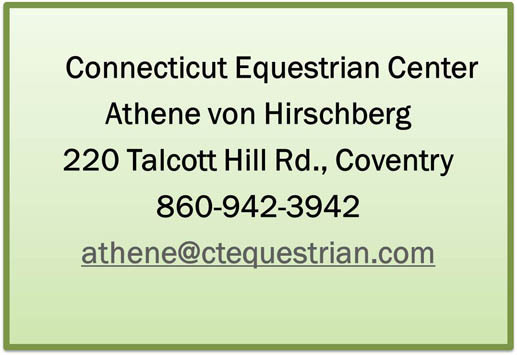 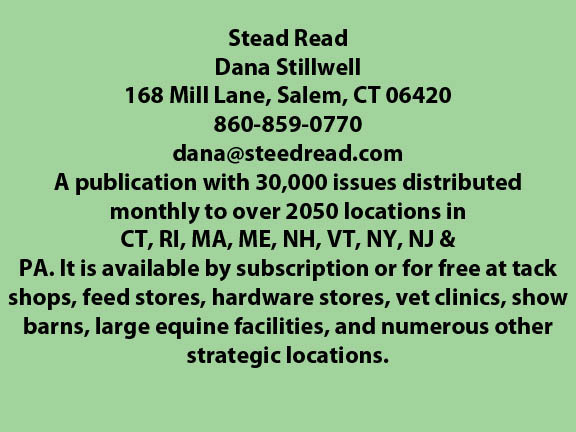 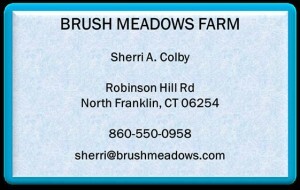 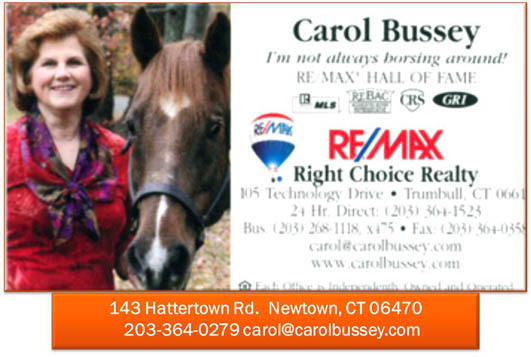 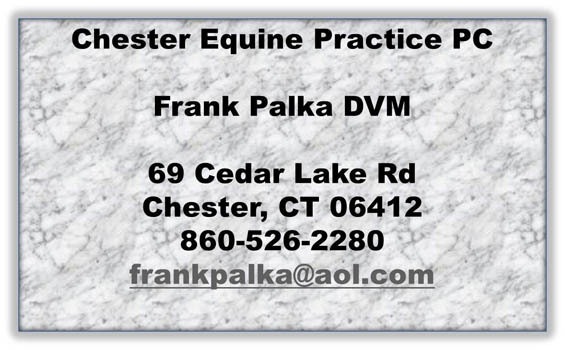 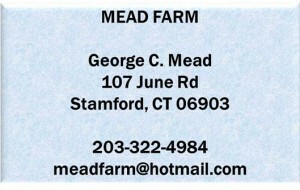 Business Members Orginal – CT Horse Council, Inc.
CHC would like to encourage horse owners to use the services of our member businesses. 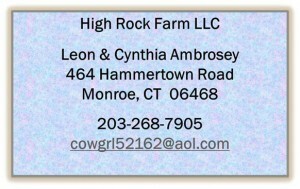 This will help our industry to prosper. 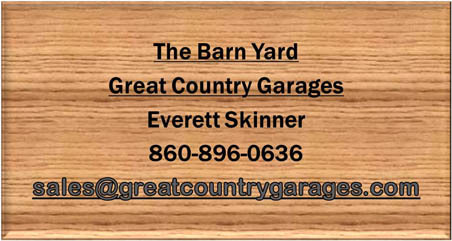 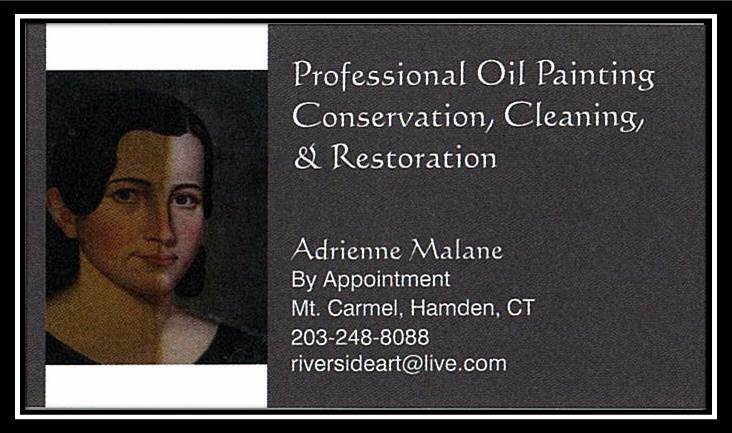 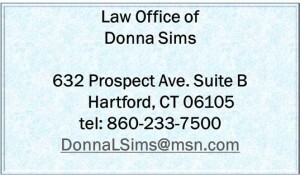 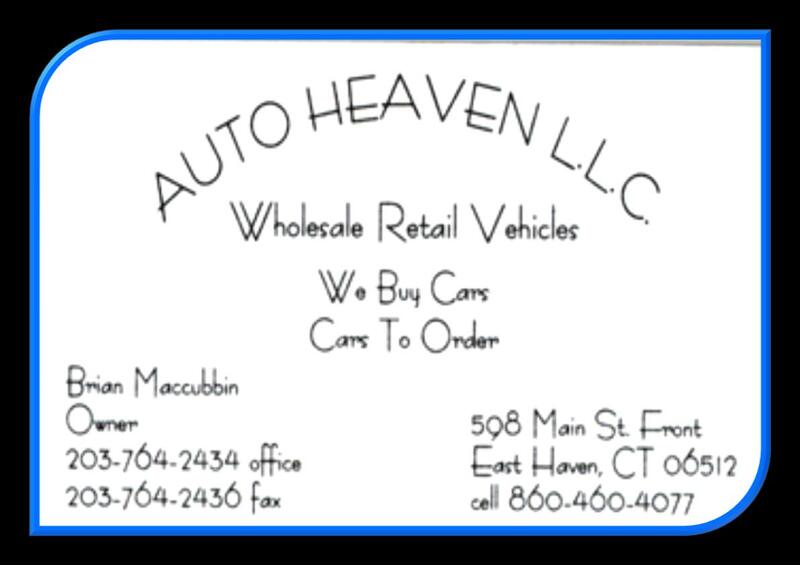 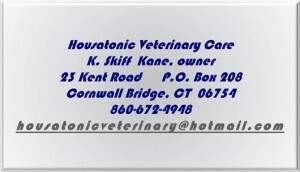 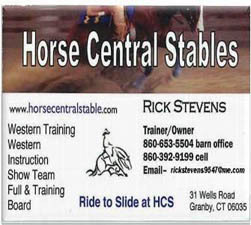 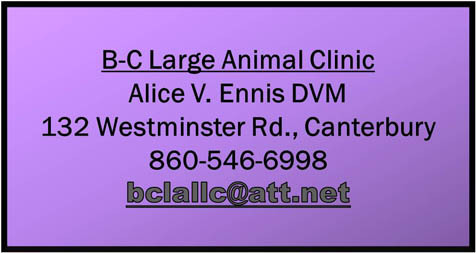 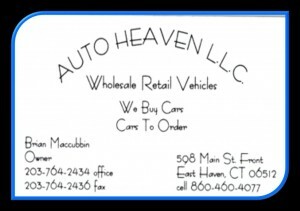 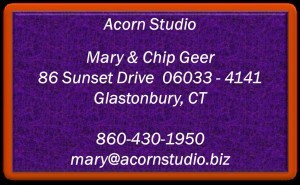 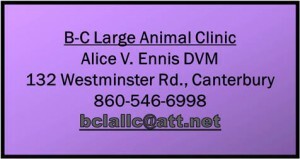 If your business does not appear here, consider joining CHC so that we may add your listing as well. 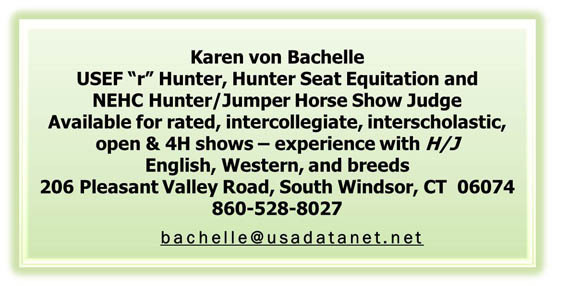 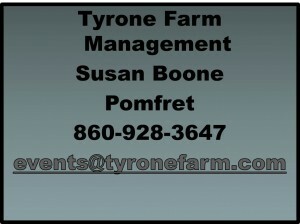 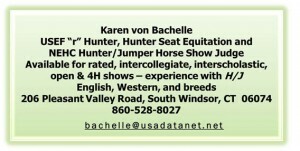 This information is made available at our trade show booth and on our website. 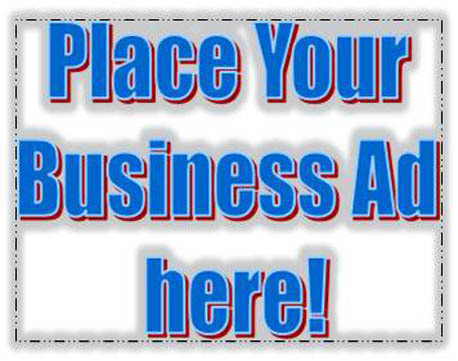 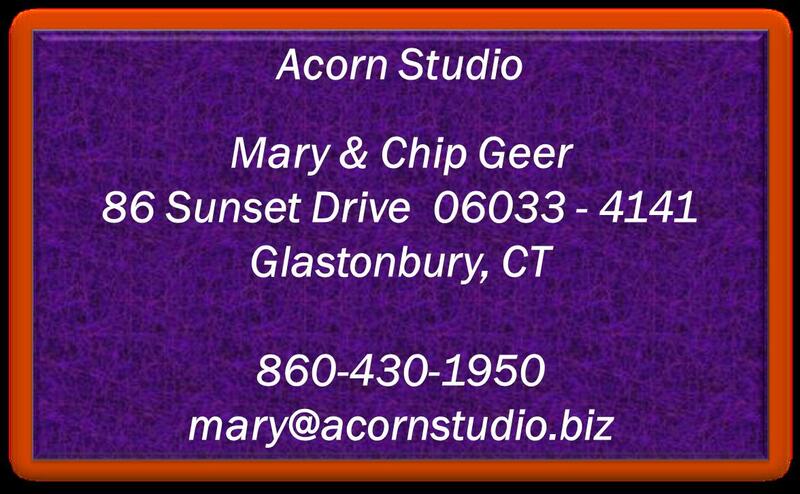 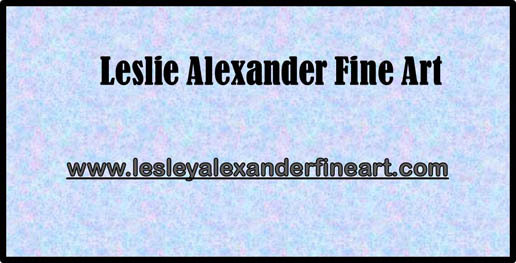 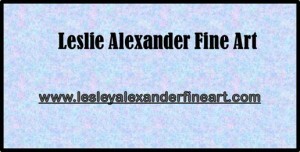 Note: Listings in our business directory is a service to our members only, and does not necessarily endorse any individual, business, or product. 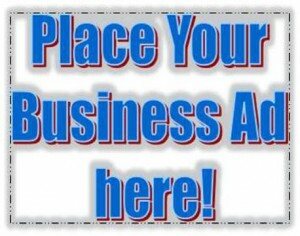 Note: Listings in our business directory is a service to our members only, and does not necessarily endorse any individual, business, or product.